Disney’s Hollywood Studios has been making way for Star Wars Land and Toy Story Land. With the construction taking place for those two expansions, the rest of the park is getting some care as well. Orlando Sentinel has reported that the Academy of Television Arts and Sciences Hall of Fame will be removed. 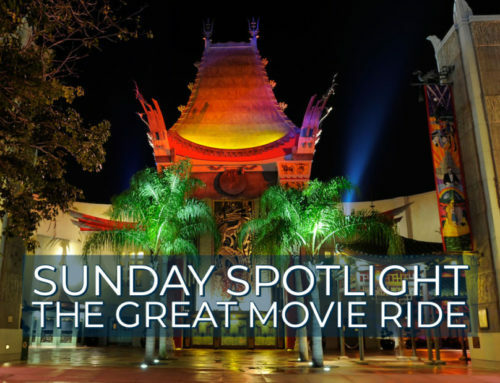 This attraction featured busts of several television stars including Betty White, Oprah Winfrey, and Bob Newhart. The busts were located next to Hyperion Theater, which is home to the “For The First Time In Forever: A Frozen Sing-Along.” The busts will be returned to the Academy.